The venue of the highly anticipated 2019 SkyMasters has been announced. 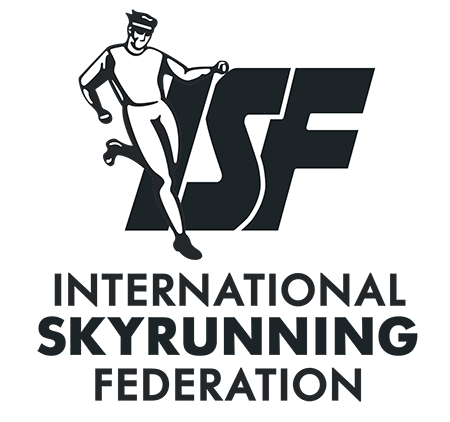 Top skyrunners from around the world will gather on the lake shores of Limone Sul Garda to battle it out on an exclusive and technical course, redesigned specifically for the first-ever Migu Run Skyrunner® World Series SkyMasters. 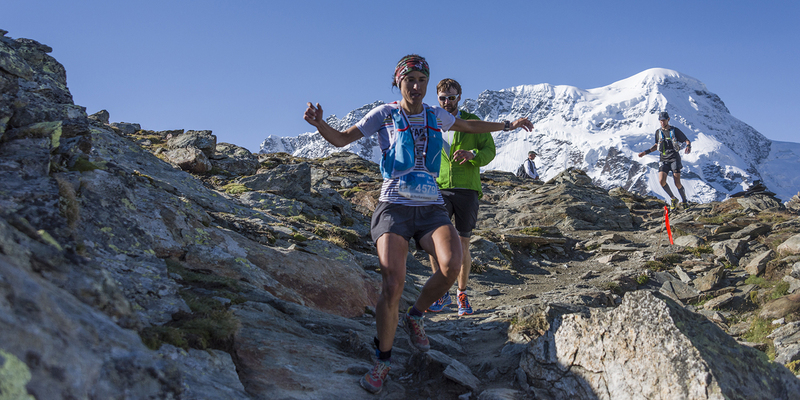 On October 19th, only the best athletes who qualified over the season will earn their place behind the start line of the first SkyMasters in Limone. But there’s a twist. Organisers have redesigned the classic route for this highly anticipated event. 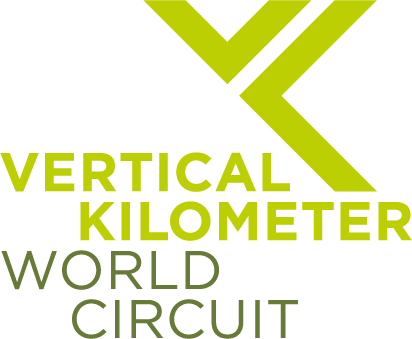 The SkyMasters course which is 27 km long with 2,600 meters of vertical climb includes a technical ridge and steep climb to the top of Monte Carone. 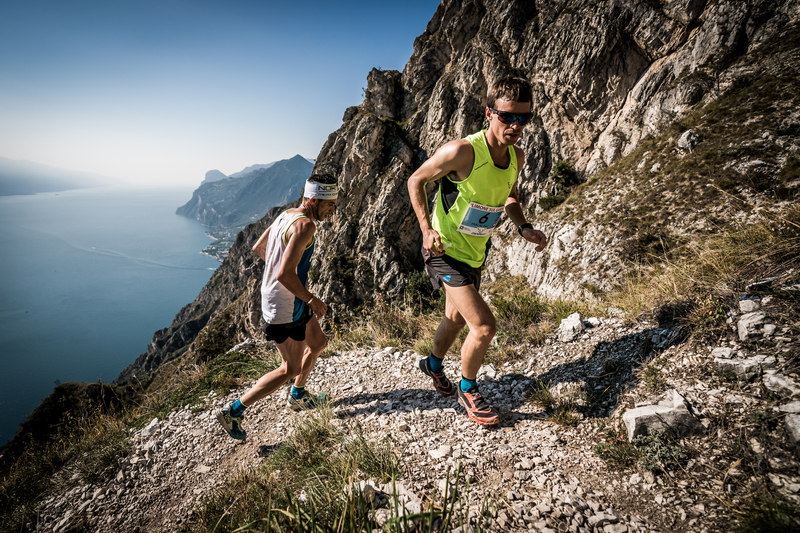 Limone, Italy, offering a fast, technical and competitive course, has become a firm favorite in the Migu Run Skyrunner® World series. “With all the comments we’ve seen since first publishing the 2019 calendar, we are convinced the community will very positively welcome Limone as the first SkyMasters venue!” – Albert Jorquera, SkyMan SA representative. 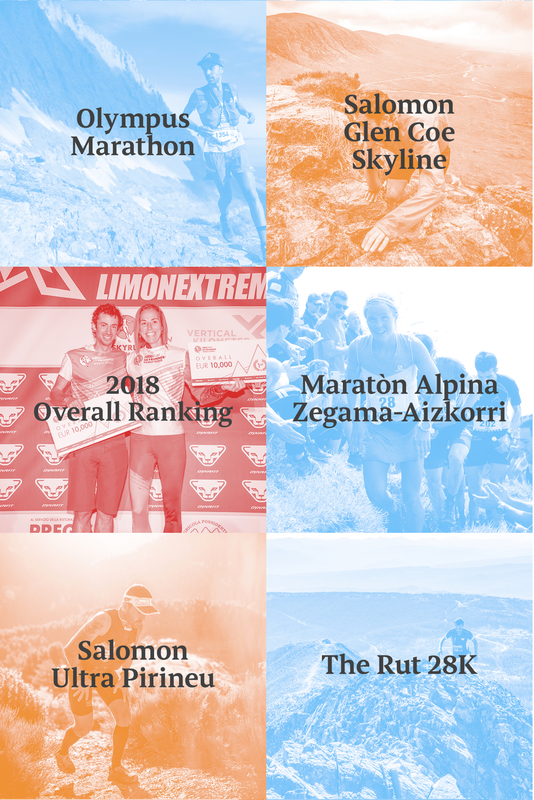 Limone will close the season with a special celebration where not only will the top 10 male and female runners of the SkyMasters share the 15,000€ prize money, but the highest scored athletes of the entire Migu Run Skyrunner World Series season will also be rewarded with the largest bonus pool to date, 75,000€, distributed evenly amongst the best male and female runners. Recap on the scoring system here.